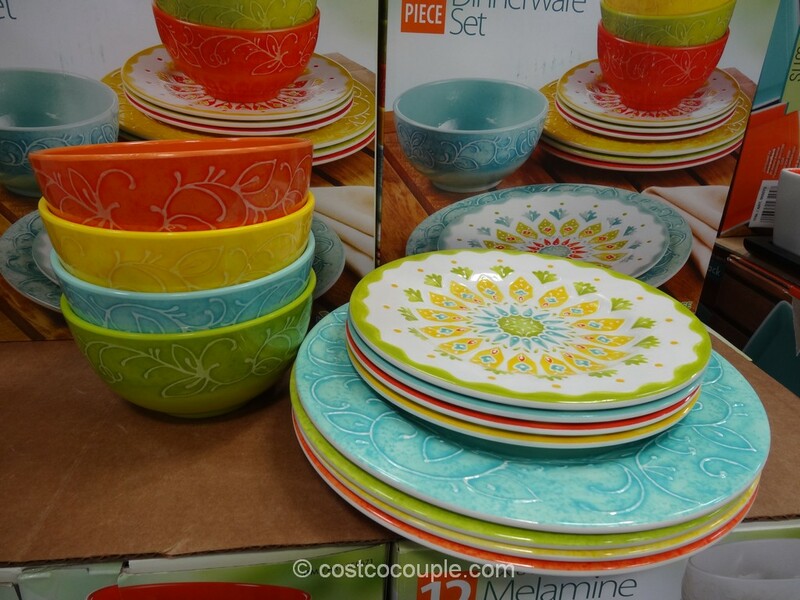 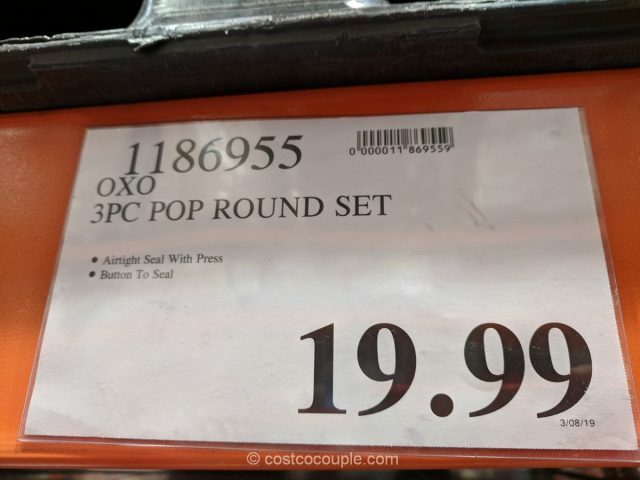 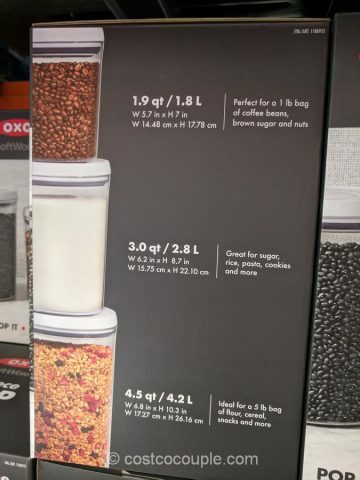 The Oxo 3-Piece Pop Canister Set has popped back into Costco. 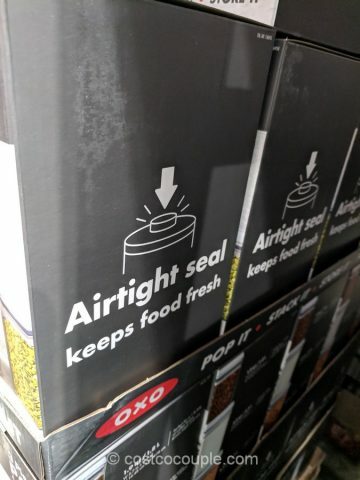 We first spotted it about a year ago, in March as well. 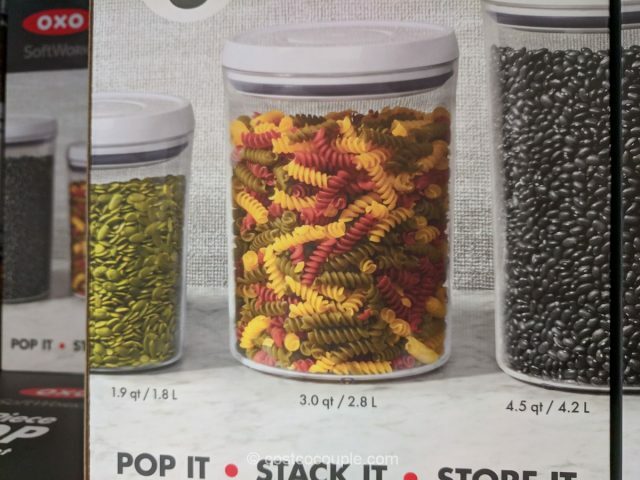 These POP containers have an airtight seal so they’re great for just about anything – nuts, seeds, cookies, pasta, beans, etc. 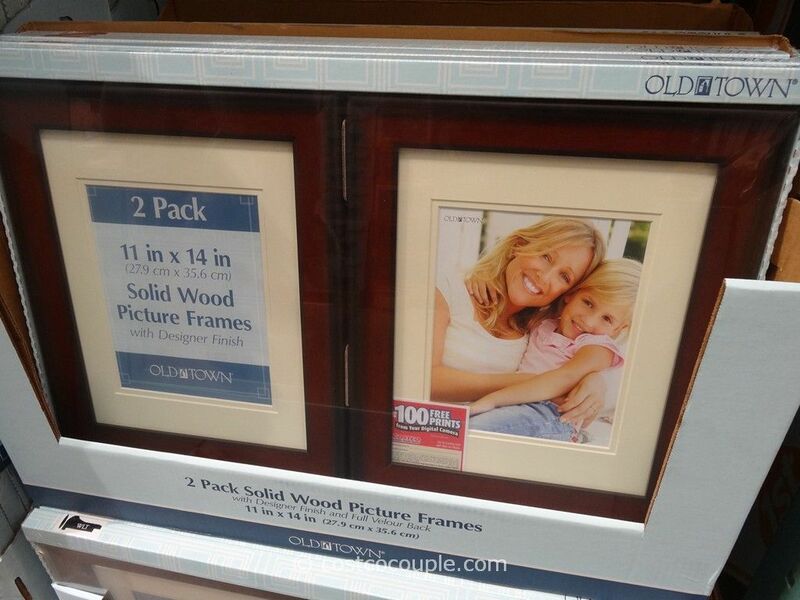 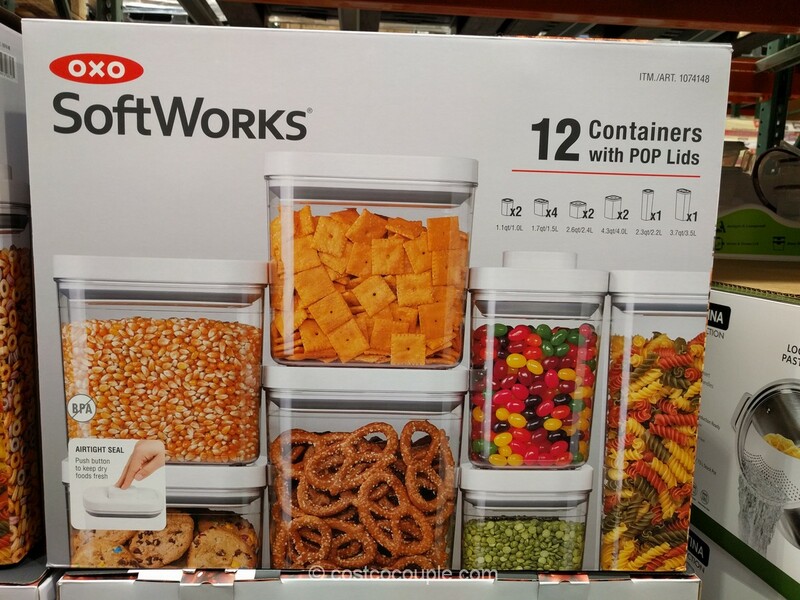 Only thing to note is that these containers are large and I struggle to hold it with one hand. 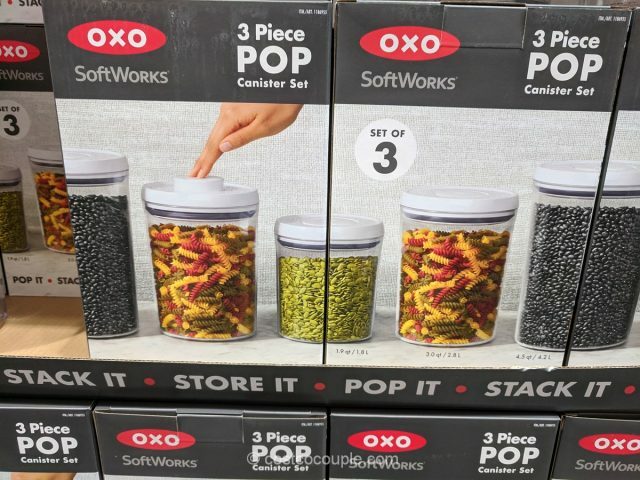 The Oxo 3-Piece Pop Canister Set is priced at $19.99.